A love for homes and a passion for helping others led Amy Maziarz to begin a career in real estate. Amy has been a real estate agent for over 13 years and has consistently been a top producer in the Birmingham area. She credits her love for her clients and her community as the reason for her success as a real estate agent. With a background in banking and accounting, Amy thrives on paying attention to little details that are crucial in an industry like real estate, where there are many moving parts. She ensures that her client's needs and wants are clearly defined. Understanding that each of her clients has unique goals and priorities, she individually tailors her marketing plan to suit each client's needs. 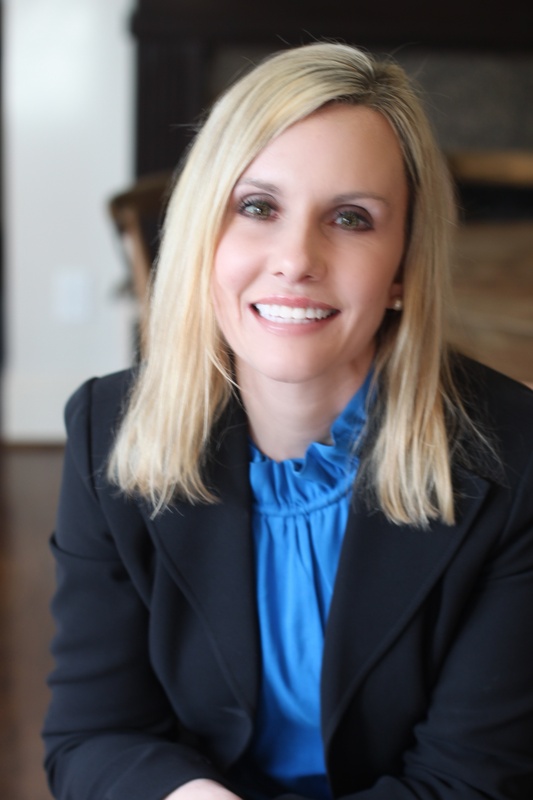 Amy strives to exceed each of her client's expectations before, during and after each transaction and seeks to become their trusted advisor for life.